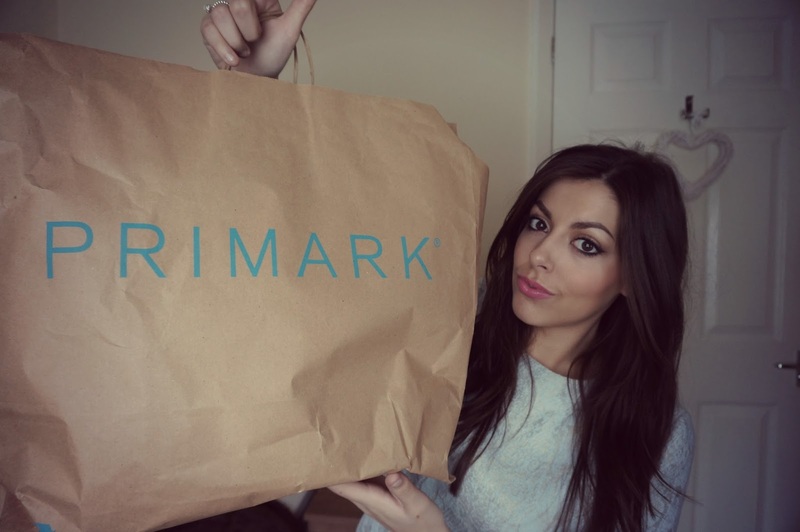 Just in case you haven't seen it, I uploaded a small Primark haul on my channel this weekend. I don't tend to talk too much about my videos over here on my blog, only because I think both platforms are quite separate as some some of my blog readers may not necessarily enjoy watching youtube videos - vice versa. I just wanted to let you guys know (if you are interested in my channel) that for the month of April I will be uploading two videos a week, one on Wednesday and the other on the weekend. If it goes well and I enjoy it then ideally I would love to carry on this type of schedule. Similarly in terms of my blog I've scheduled posts for the upcoming month and will be posting 3/4 per week - as usual! Hope you're all having a great weekend, I watched World War Z last night and I surprisingly really enjoyed it. Tonight I'm settling in with a Maltesers hot chocolate ready to watch The Great Gatsby for the first time, eek! The Sunday Post: Hello Spring!